A beautiful 9 years old 972 SF condo in Dyker Heights, 3 years tax abatement remaining, well kept by the current owner, absolutely move-in condition like brand new. It features 2 bedrooms, living room, dinette, 2 full baths and a storage room in the basement. High quality hardwood floors through out. Granite kitchen counter top and stainless steel appliance. Common charge is $242 per month includes water, sewer, insurance and snow cleaning. Annual tax is $772. 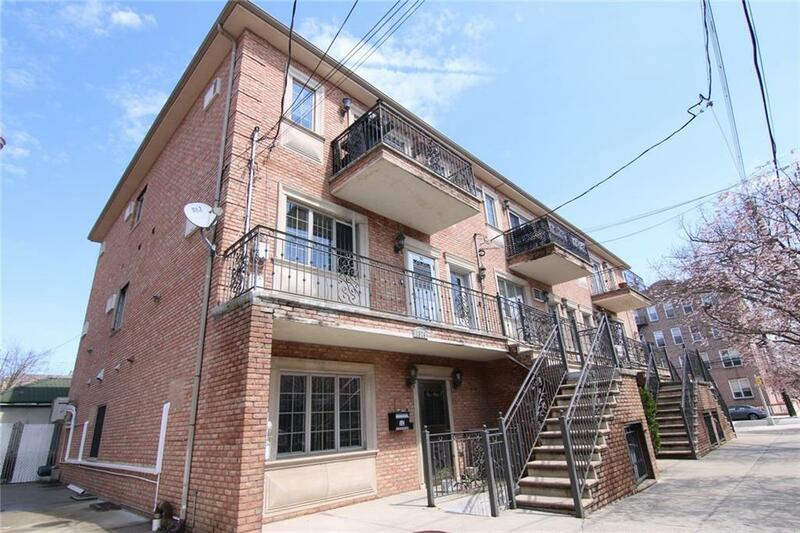 Convenient location close to all local business, and D train is fews blocks away. Great school district. A great chance for first time home buyer and investors.